Would you like to turn total strangers into fans and turn fans into loyal customers who will pay you any fee you mention to them, no matter how ‘thick’ your competitors are? If you say ‘Yes’, then you need Irresistible marketing strategies. My goal today is to help you rise to the top of your niche in terms of your brand position, sales, goodwill, and growth in the eyes of your prospects. 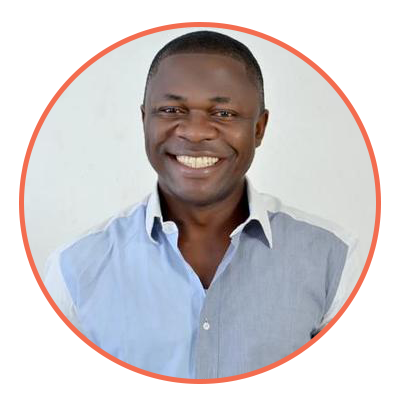 When you utilize the irresistible marketing strategies I'll show you today, you’ll become more magnetic to your ideal customer and easily attract them towards you as monkey is attracted to banana. When you deploy what I’m going to teach you today, you'll find yourself in greater demand and you’ll find yourself able to easily charge higher fees and price than your competitors. Imagine charging high fees than your competitors, yet people prefer you over them. What you’re about to discover will quickly position you as “one of the best guys ” in your industry. You’ll turn prospects into fans, fans into customers, and customers into loyal brand evangelists who reward you with their business for years. Due to the internet today, we have the ability to reach massive audience every day than we ever did in history. If you want customers, just stamp a price on your product, go to Facebook and you’ll be able to start attracting customers to your business. Since it is easy to reach more people today, it has also made competition very stiff. Most businesses are closed up due to stiff competition. It is due to what I call ‘Oshodi Market Mentality’. If you go to Oshodi or any busy bus stop, you’d hear everyone trying to ‘out shout’ each other. You may not see it physically but that is also what is happening in your business currently but guess what? Also, most of your competitors are providing undervalued products and services to their current customers. All these are good for you. The other day, I heard someone complained about how he boarded a public transport but the driver refused to get to the destination he had paid for. Again, that is exactly what your competitors are doing and all these are to your advantage, I’ll tell you how in a minute. For now, just know that all the empty promises your competitors are making to your target audience is to your advantage. Think about it this way: To a man in the desert, even dirty pond water looks delicious. Your prospects and customers are in that desert ...and if you present them with GOOD water, they’ll flock to you in droves. So I want you to keep all of that in mind as we dive into this irresistible marketing methodology now. Remember that people are desperate for someone to actually treat them with respect and dignity ...and that they will LOVE you when you do it and reward you with sales for years to come. If you want to grow your business very quickly, what would you do? #1: Create more products and sell to the markets? #2: Do more promotion and spend more money on a advertisement? Think about it for a second, which one of these will you pick? Anyway, let me help you. I have consulted in 19 different industries so I know what works best. If you pick #1 and #2, you’d be wrong. 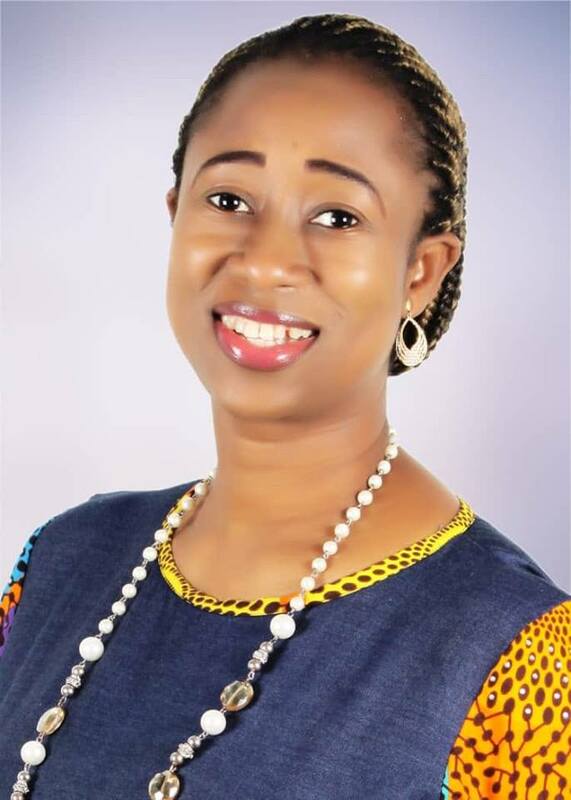 Let say you are currently doing $500,000 per month in your business and you want to take that business to the 'next level', the best thing to do (it’s also the safest and quickest) is to increase your price. Double your price and you will be doing $1Million per month. If you do that and everything stays the same, you would have successfully doubled your business. However, if you decide to spend more money on advertising and go creating more products and service, you’ll not only be spending more money, you’d also be ‘wasting’ more energy. The best thing is to double your price point. The best place to start experimenting the stuff is your price point. One of my favorite tricks is what I call the ‘The S &D Technique’. That is supply and demand techniques. Take a look at the diamond market, it is always scarce and it is that scarcity that makes it more expensive. Do you see people hawking diamond on the streets? Infact, in some diamond stores, you’ll need to pre-order before you get yours or else, they’d say it is finished. So,demand is more than supply. That is why you pay more because the perception of diamond has gone up since it is presumed to be scarce. Meanwhile, the man may have it inside his store but he creates a ‘scarcity perception’ so that you’d see it as a luxury item that deserves higher fee. 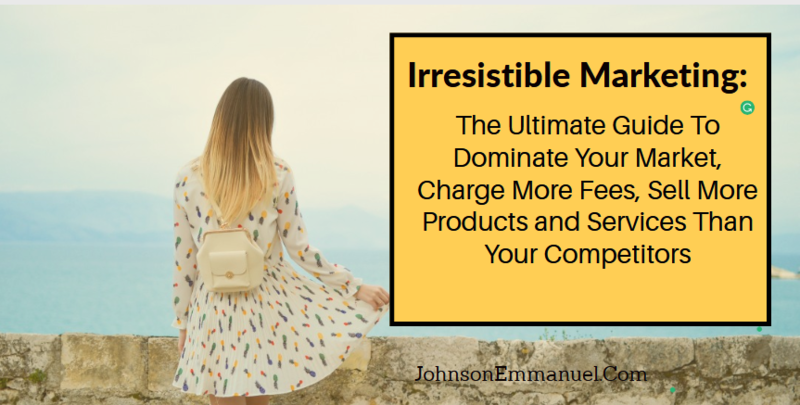 However, it is way beyond what you’re thinking, and here’s my formula to charge more fees, make more money, make more sales and win your competitors. Now, let me break that down. Ok, lets break It down so you get it. Visible Value is the real physical value of the product. If you have a knife in your house, the physical value of the knife is cutting vegetables better or faster than other knives in the market, right? Innate Value is the unseen value that is associated with the product by how you position and promote the product. It is the reason someone pays N10,000 (or $100) for plate of food in Lekki (high brown area) instead of going to ‘mama put’ around Agege (a suburb). When you combine these two together, it gives you the perceive value. Now, let me tell you something most business gurus may not have told you before and this will change your life and business. The money is actually in the ‘Innate value’, that is the unseen value that your products or service gives to the market. The money is NOT in the Visible value, it is in the Innate value. That’s not to say in any way, by any stretch of the imagination, that you should make your service or product less valuable. I’m not getting at that at all. What I’m telling you is you can have the greatest product in the world but you can increase the total perceived value – once you have made it good of course – by focusing on boosting your Innate value. I want to prove that to you right now because it’s kind of a weird concept so let me give you an example. Let’s consider the visible value of a car. This is something that we can all relate to. What is good about a car, practically? It goes from point A to point B faster than walking or trekking. It keeps you sheltered from the rain and cold and all that kind of stuff; you can put your stuff inside the care. You don’t have to take a public transport if you own a car, right? So these are the 'visible values' of a car. Let’s look at two expensive cars. First, let’s talk about the visible value of the BMW 750 LI.
? It’s very well appointed.
? It has nice leather and interiors.
? It looks very good. And of course, most importantly – it can take you from point A to point B, it keeps you sheltered (so rain and sun will not hit you), you put stuff in it and you don’t have to take a public transport. So, all these are the visible value of the car, right? It does what every other cars can do, the primary thing, of course, is to take you from point A to point B. 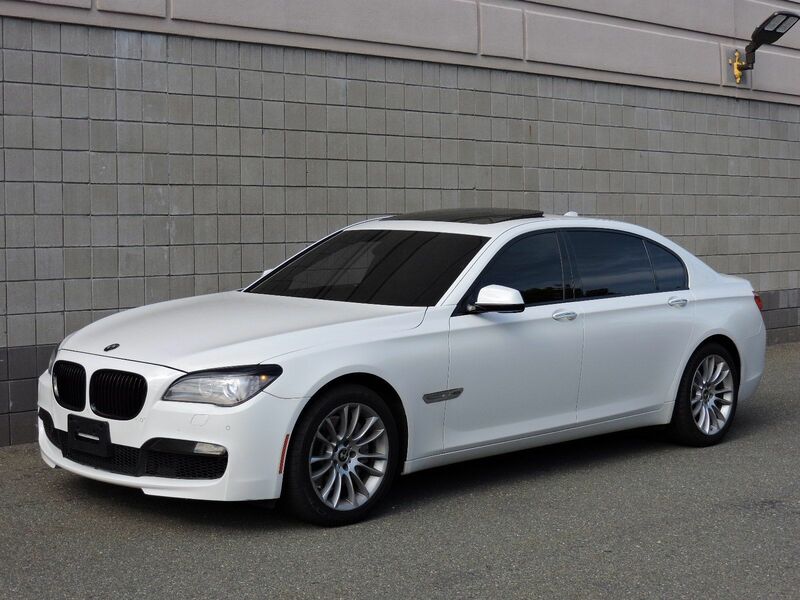 So, what is the cost of this BMW 750 LI? Now, that is for one car. Now, let us take a look at another car. Let’s talk about the visible value of a Rolls Royce Ghost. it’s got nice leathers and beautiful interiors. It rides well, it looks cool and of course the same kind of stuff that the other car has. You can get from point A to point B faster than walking or trekking, it keeps you sheltered from the rain, you can put stuff in it; you don’t have to ride the bus, right? All these are the visible value of Royce Rolls, right? Now the price of this car is between $256,000 and $296,000. Let’s compare these two; a $300,000 Royce Rolls –lets round up the figure to make things easy for us, and a $100,000 BMW.
? A $300,000 Royce Rolls: Very well appointed, very dependable, rides well, it looks cool.
? A $100,000 BMW: Very well appointed, very dependable, rides well, it looks cool. They both have the same features and they both do the same primary thing of taking you from point A to point B so that you can get to you destination faster without get under the sun or rain, right? The question we need to ask ourselves really is why does the Rolls Royce cost 300% more than the BMW? Also bear in mind that BMW owns Royce Rolls. Infact, the chassis of Royce Rolls is the same as the chassis BMW 7 series. They’re essentially the same car. The main differences are cosmetic, the build or physical appearance. They are almost the same car except for a few little difference, the reason Royce Royce cost $200,000 more is the Innate value of the car. 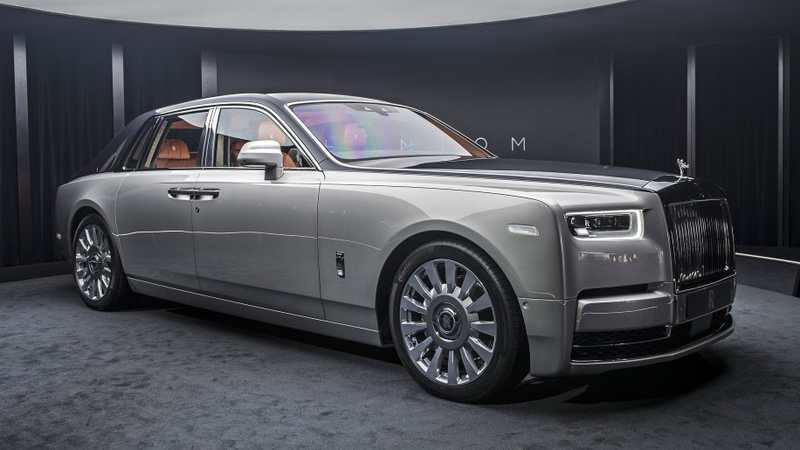 Here’s the thing – Rolls Royce is positioned as the best. Is Rolls Royce actually the best? That is highly debatable too but it is positioned so. It is globally positioned as simply the best. When you drive a Rolls Royce you have a different identity. When people see you in a Rolls Royce , you’ll treated differently than someone who drives BMW or Honda Civic. It’s just that truth, people will naturally respect people who drive Rolls Royce to an event than someone who drives a Honda civic. People will look at you differently, they’ll believe you are successful (even if you borrowed it), people begin to see you as been ‘significant’ and they’ll notice you. All these things are exactly what people are paying an extra $200,000 for. It is all this Innate Value that people are paying for, it is the reason people are paying an additional $200,000 for. If you MUST increase your price and charge higher fees, you must increase the innate value of your product or services, not also forgetting that your product or service should be the best. I was at a 7 star hotel recently and bought a bottle of water for about $30. Meanwhile I could also have bought the same water for less than $1 outside the hotel. I had a hair cut for $120 the other day at an exclusive barbing salon and I really loved it. If I go to that same city again, I’d love to do it again and again. Usually, it will cost me about $10 to have my hair cut. Let me tell you the difference. When I got to the barbing salon where I paid $120, I loved it for several reasons. #1: The gold clippers that were used on me. #2: The class of people who also came there to have their hair cut. #3: The executive treatment I got from the barbers and the receptionist. All these are some of the Innate value that made me pay additional $110 to have my hair cut. I really want to drive this point home, so I’m tempted to give you another example so that you’ll get the point clearly. If you have followed my work, you would have known that our expertise is to help businesses grow their revenue super fast, super quick. In 2016, one of our clients was already doing 20 Million naira ($55,000) per month, they have been at that point for more than 3years. So, naturally, they were tired and wanted to move to the ‘next level’ and they approached us to help them grow their business. How do we get more customers buying the same product? How do we make existing customers buy more? How do we rapidly grow the revenue of the business? So, we decided to start with the last question, to raise the price of their service. We increase the innate value of their services and doubled their price and guess what happened? The company literally went from 20 Million naira ($55,000) per month in profit to 40 million naira ($110,000) almost overnight. The Power of Innate Value. Why is increasing innate value going to boost your profits more than anything else? First of all… Increasing innate value allows you to charge more – and increase in price is the number one factor in your business profitability. People talk about conversion and all of this kind of stuff, but let’s say your conversion rate stayed the same; your cost to acquire a customer stayed the same; your cost to fulfill your services and products stayed the same; but you doubled your price. What would happen to your profits? You need to focus on how to charge more instead of just little breakthroughs like how to do things that really doesn’t move the BIG needle in your business. 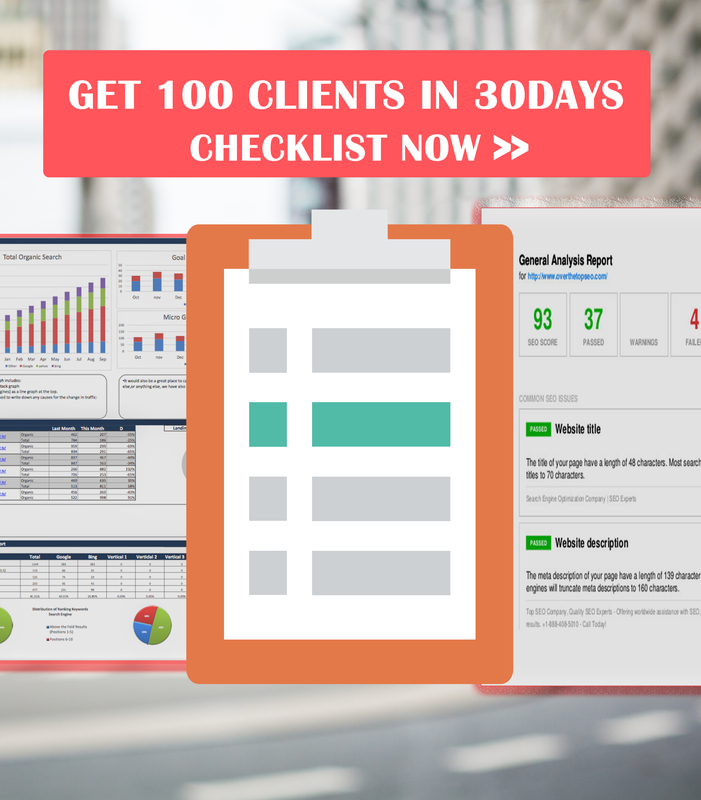 Figuring out ways to charge more to close these high-ticket clients, that’s what actually moves the needle in your business. Another reason for increasing innate value is because it increases your demand and skyrockets your profit. Think about this – Let's go back to the cars. 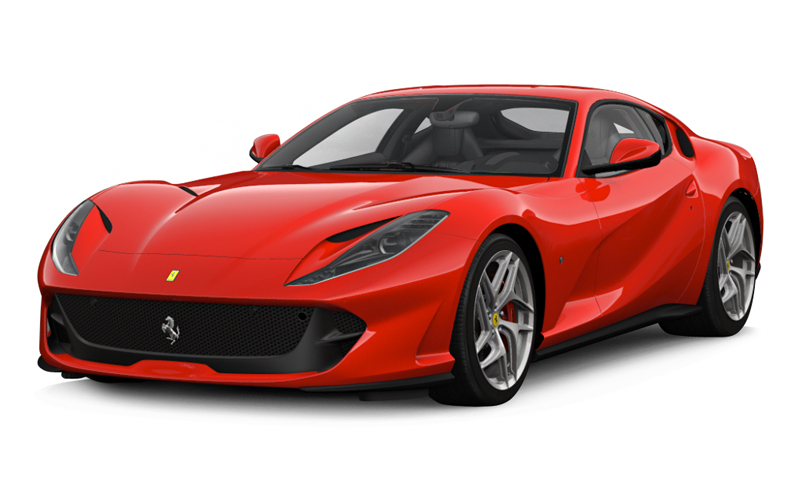 Every time Ferrari comes out with a new car, for example, the car sells out before it is even shipped from Italy to the anywhere else in the world. There's always a sellout despite the fact that the car cost over $50,000. The demand of the product has increases despite the high cost because of the Innate value of the car. Tesla is another example, before the model 3 was ever released to the public, thousands of people deposited money waiting for the car to be shipped to them, thereby helping Tesla generate $14 billion even before a product is shipped out. The salesmen don’t have to hawk around the streets looking for people who will buy these products because the innate value of this products have been built so high. There was no negotiation. There was no effort. The demand is so high because the innate value of that car has been built up so much so that their loyal fans will do anything to buy it. Let’s look at another product, iPhone. 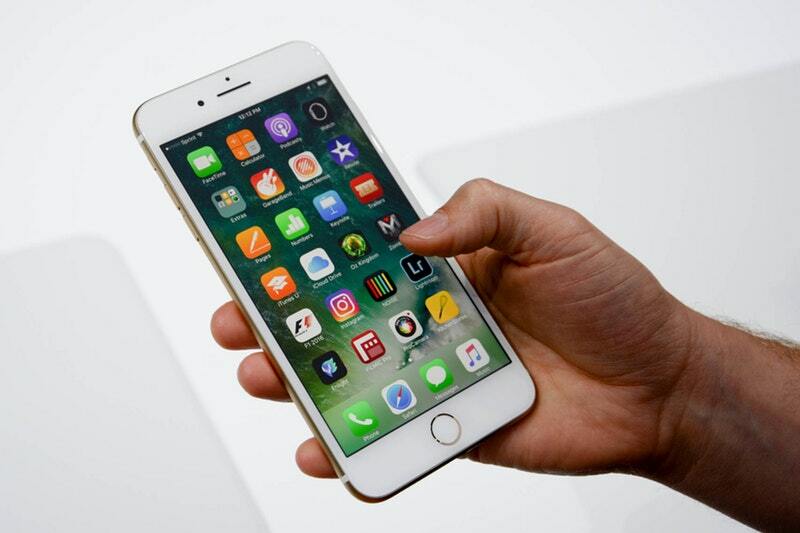 iPhone releases a new model of their product today and tomorrow it is gone. People queue up to buy the phone, they even fight. Not forgetting that half of these people already have an IPhone, they are paying to get what they already have. They’re paying for the exact copy of what they have but it is new in the market, it is exciting and it has innate value. The last time the new iphone came out, people were hiring homeless guys to help them stand in queue just to buy the phone. At some points, people started fighting over themselves, just to get their money to Apple. Will you not like to also have people fight over your products and services like that? Will it not be nice to make people love you that much to the point that they pay you even before you ask them? Well, all of this has to do with innate value. Let’s keep going. Innate value also increases the effectiveness of your sales process. I’m sure you’re loving all these, lets get back to Apple. They simply tell you that if you want an iphone, go out there and queue up and if you’re lucky, you’re going to get it and if not, you won’t. Yet, people fight over it. Their profits are hitting the roof tops because the innate value of this brand has also hit the rooftop. If you currently chase customers and beg people to buy your product and service, it is because you’ve not raised your innate value. The innate value of your product and service is tied to the emotional triggers of your idea prospects and every single time, emotion will ALWAYS overrun logic. If you increase the perception of your product, you'll charge more fees and be in demand than your competitor. Now, I need you to think of positioning differently from what you’ve seen or heard before because most times, when we think of positioning, we think of mega businesses or brands. First of all, let’s identify some magnetic positioning strategies; some basic positioning that will draw your people to you. What are the things that will make you stand out and make people want to do business with you even before you ask? We want what other people don’t have. We want to be exclusive, we want to be unique, we want to be different – it makes us feel significant. If you can make your product and service to be exclusive like Iphone is doing, you'd charge more fees and be attracted to the best clients also. Another thing is rare-,it’s almost like exclusivity but they’re not the same. You need to be rare, people should not just find your product and services easily. Take a look at Diamonds for instance, they’re rare. I have never seen anyone who says he picked diamond on the streets, it has never happened because they’re rare. If you can make your product rare, you’ll be able to charge more fees and I help my clients do this very well and it usually shoots up their profits and demand. Another way you want to increase your innate value is by be an unpopular voice in the market. It totally stands you out and people will immediately notice you. There’s kind of a pyramid where we have for different positions and, the higher up on the pyramid you go, the more money you’re going to make, typically. There’s kind of a pyramid where we have different positions and, the higher you go, the more money you’re going to make, typically. At the bottom we have the generalist. The guy that does everything. The general practitioner physician. Let’s look at it at that level. Let's think about doctors – because you and I cam relate to that. The general physician, he’s not going to get paid as much as the specialist. The heart surgeon is going to command more in fees than the guy who you go see when you have a malaria or cold. This surgeon is a specialist. Next you have an authority. If you are the heart surgeon who is the number one heart surgeon in town – and all the other heart surgeons say you need to go to this guy, he’s going to get paid even more. Now the magic right near the top is a celebrity. The power of celebrity positioning has two significant things that we need to be aware of, he makes more more and he’s more famous. Once you hit the celebrity status in your market, your competitors will be in trouble, you can charge more fees than anyone else. Let me even tell you about someone. He’s currently the president of the United states but long before he became the president, if you wanted him to speak at your event, you’d need to be ready to cough out $1.5 million for a one hour keynote. Is he the best speakers on the planet? Can other people speak better than him? So, why is he charging that much? He’s moved to the top level (the celebrity authority level in the real estate business), and naturally, when you get to that level, you’re more magnetic to money than at any other level of the pyramid. You charge more and you're more famous. There’s no other position in any marketplace that is more magnetic to money than that of celebrity authority. The Donald Trump case proves it. I know you’ve probably heard it before so the question isn’t really, “How do we know it’s true?” Because it’s pretty much a universally accepted fact, and it is proven based on psychological facts. People love to pay celebrity more fees. I mean, that is how we, humans, behave. If you want to turn totally strangers to hungry customers, you need to create a system that will make customers come to you and beg you with their money. People cant beg you with their money until you’re positioned as the best and once you do, you’ll charge more fees and be in higher demand more than your competitors. As online business owners and marketers, we’re tempted to want to try the things that wouldn’t move the needle really well in our business like working on the sales copy, email, Facebook ads and sending in more traffic. What if we decide to leave everything as they’re and just increase your innate value so that you can sell more, make more profit and even grow your business quickly and more profitably than all of your competitors put together.